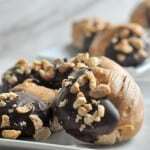 My very favorite dessert bar cookie is a Scotcheroo. 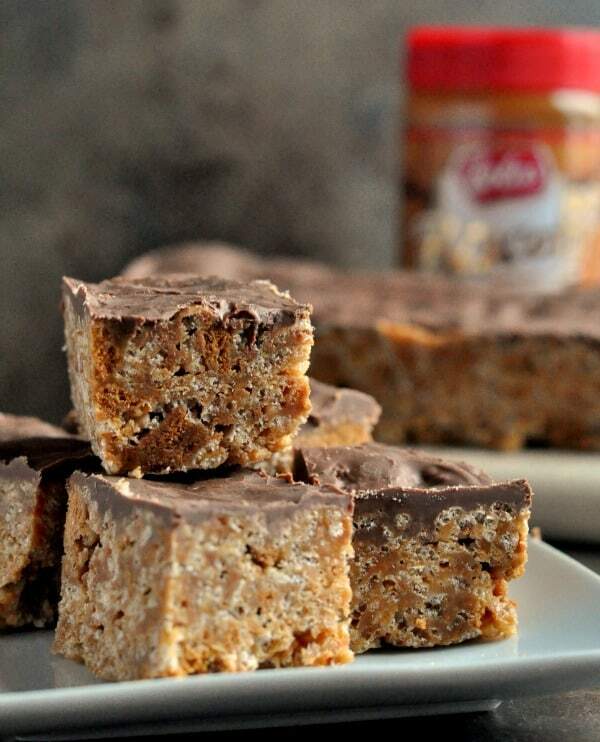 A classic celebration and potluck dessert, Scotcheroos are sweet and chewy bars made with Rice Krispies cereal and topped with chocolate and butterscotch. 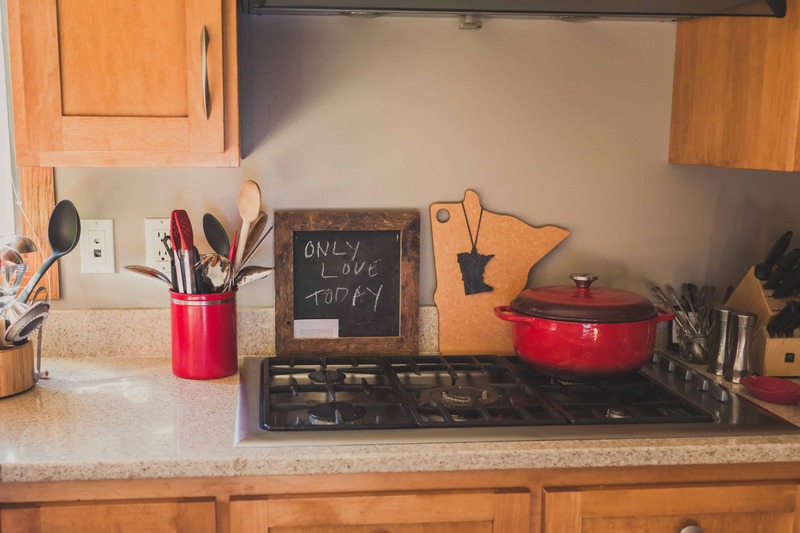 How can we perfect something that is so unbelievably good already? Cookie Butter. 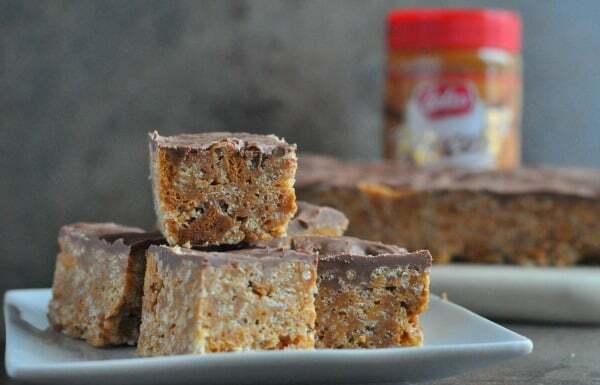 These Cookie Butter Scotcheroos are just like the classic bar with the addition of Biscoff cookie pieces and Cookie Butter. 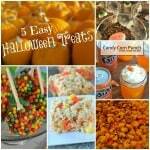 When you make these bars, you want to get the corn syrup and sugar nice and bubbly. 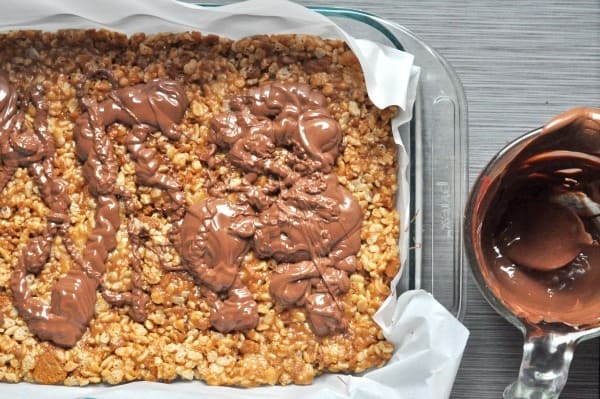 To the corn syrup mixture, you’ll add cookie butter, butter and then Biscoff cookie pieces and Rice Krispies. 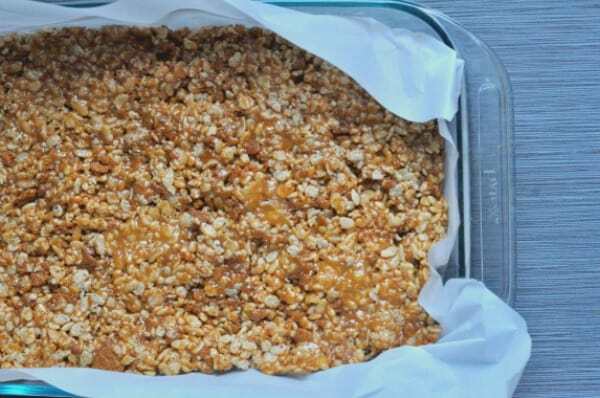 Press the mixture into a 9×13 pan lined with parchment paper. 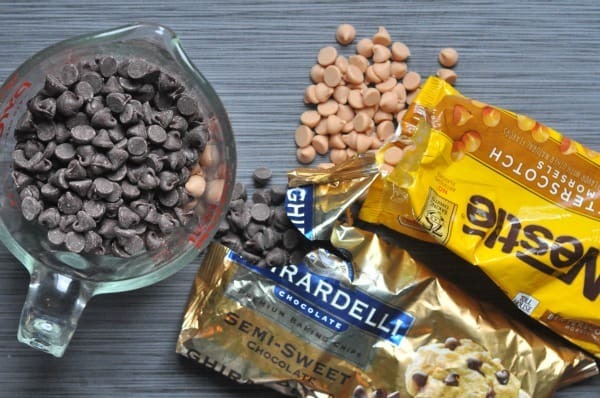 Melt butterscotch and semi-sweet chocolate chips in a microwave safe container. 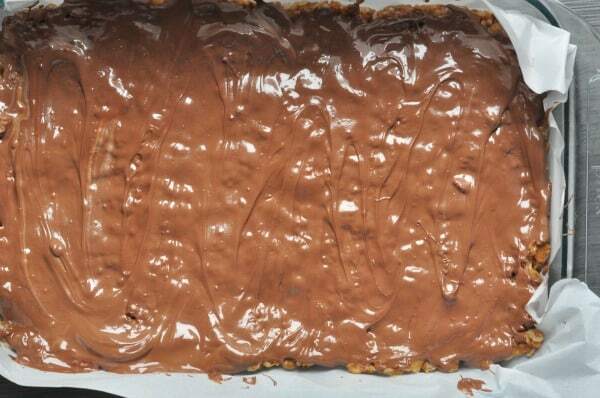 Drizzle the chocolate mixture over the bars. Spread the chocolate evenly to cover the bars. 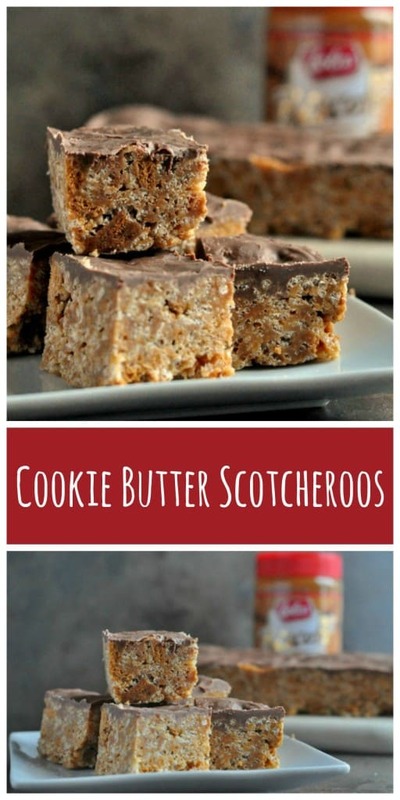 Let cool and these Cookie Butter Scotcheroos are perfect for a celebration, potluck or for a holiday cookie swap! 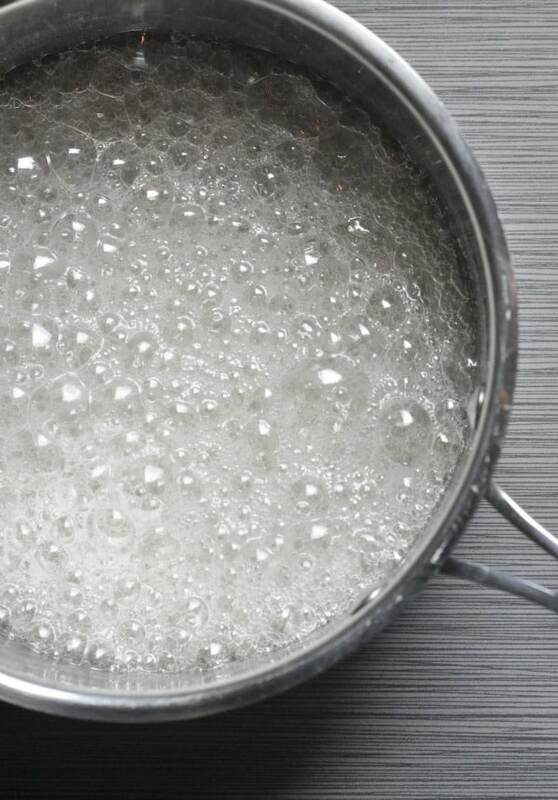 In a medium sauce pan, combine corn syrup and sugar and mix to combine. Over medium heat, bring mixture to a boil. Remove from heat and add cookie butter and butter. In a large bowl combine cereal and crushed Biscoff cookies. 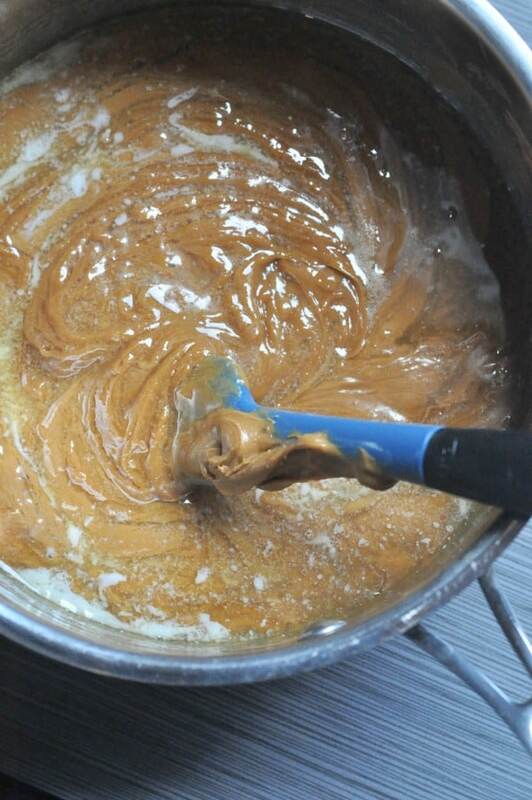 Pour cookie butter sugar mixture over the cereal and cookies. In a 9x13 pan lined with parchment paper, add mixture and flatten into pan. 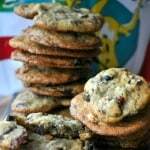 In a glass measuring cup, combine semi-sweet and butterscotch chips. Heat in the microwave in 30-second intervals until melted. 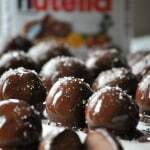 Pour chocolate mixture over bars. 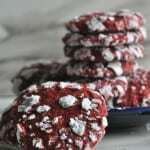 This entry was posted in Desserts and tagged bars, christmas, cookies, holiday, holiday cookies, Potluck, Rice Krispie Bars by Alice Seuffert. Bookmark the permalink. 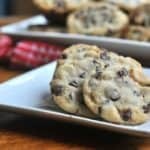 What is Cookie Butter and Biscoff Cookies?